The life of a consultant is crazy. Rather than having a single company any set of goals to focus on, I have to juggle an average of 10-20 client requests a day. Some of these are simple and short tasks, and others take several hours to complete. I have been struggling with time management recently, so I started to try and get myself organized with something new. 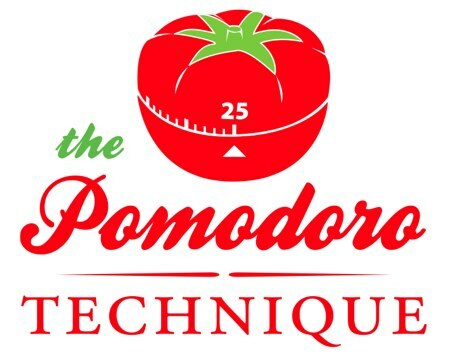 This month, I’m trying the Pomodoro Technique, which breaks your day into 25 minute, focused work segments. During the pomodoro, I put my phone on mute and focus only on the task at hand. In the short time that I have been doing it, I’ve realized just how distracted I’ve become. In the middle of a task before, if I used to get an email or text, I’d quickly glance at it and decide if I needed to put down what I was doing to handle it. Now I wait until the task is done, THEN look at the interruption.